The Mitsukoshi department store runs the entire length of the Japan pavilion in Disney World's Epcot theme park. This shopping emporium offers something for every member of the family; many of the items sold here are not readily available anywhere else in the United States. Plan on spending some time browsing Mitsukoshi; there is plenty to see and do at this bustling shopping area. This is an excellent location for kids — the exotic candy, snacks, and toys sold here make this an ideal place to pick up some unusual and inexpensive souvenirs. 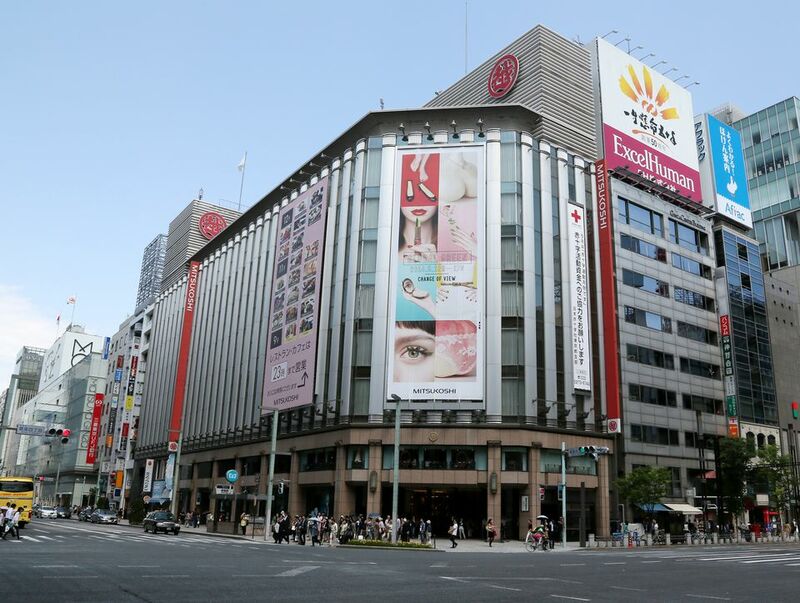 The Mitsukoshi Department Store buzzes with activity every day of the year. From the crowds surrounding the "pick a pearl" oyster stand to the groups of kids playing with display toys, this location is always alive with activity. Don't be deterred by the crowds, though. The staff at this location is friendly, attentive and happy to help you decipher labels or find exactly the right item to take home. Part of the fun of shopping at Mitsukoshi is the huge variety of merchandise, which includes traditional items like tabi socks and kimono and contemporary pieces like bento boxes and hair adornments. Expect to see popular brands like Pokemon and Hello Kitty, and to find some new favorite brands and items as well. At the very back of the store, you'll find a selection of prepackaged snack and food items. Some of these are clearly candy, while others may require some label translation before consuming. Vegetarians beware! It is sometimes difficult to discern what is inside the colorful and tempting snacks offered at the back of Mitsukoshi, so if you are in doubt, ask one of the friendly staff members for help. The Mitsukoshi department store in Epcot really has something for everyone. From Pokemon and candy for kids to high-end Mikimoto pearls for Mom, Mistukoshi offers something to suit every taste. The Hello Kitty/Sanrio selection at the front of the store is a hit with tweens, while older teens will gravitate towards the clothing and shoe section in the middle section. Gardeners and crafters won't want to miss the bonsai and craft book section, offering some titles you can't find anywhere else in the U.S. If you've tried a Sake, wine or salad dressing at Teppan Edo and want to bring a bottle home, you can find versions of each in Mitsukoshi's packaged food section. If you have lunch or dinner reservations at Teppan Edo or Tokyo Dining, you can browse the store while you wait for your table. The Agent P's World Showcase Adventure has a mission in this location, pick up your assignment and official FONE (Field Operative Notification Equipment) at the Odyssey Bridge or International Gateway recruitment centers before you head to Japan. If you purchase a delicate or large item, use Disney World's package delivery service and have your item delivered to your resort room. This service is a free of charge perk for guests staying at a Disney World resort. As is common in the travel industry, the writer was provided with complimentary services for review purposes.